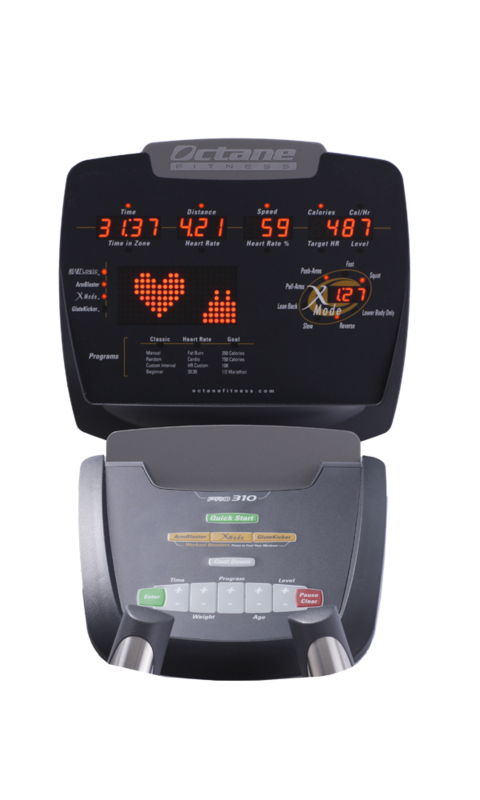 The space-efficient design of the Pro310 lets you place it virtually anywhere in compact fitness centers. It offers the same great features as Octane’s commercial grade units, but in a smaller footprint for greater versatility. With a low step-up height, the Pro310 can be used in rooms with lower ceilings as well. 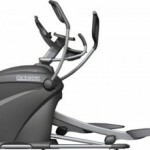 And you can place several units side by side, with the easy access design and low step-up height that enables exercises to get on from the back of the machine. 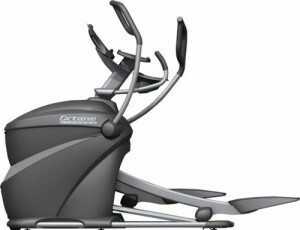 Octane Fitness delivers premium, ultra-durable ellipticals that are built to deliver long-lasting, superior performance. Light commercial duty machines are subject to the same rigorous testing and uncompromising standards that Octane is known for in order to produce high-quality equipment that offers reliable operation and ease of ownership. Witness how Octane machines withstand the most usage yet experience the fewest operational issues. 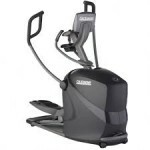 When it comes to elliptical motion, Octane is clearly in a class of its own. Designed to mimic walking, jogging and running, the Pro310 replicates precise human biomechanics for supreme comfort. Variety comes in the ability to move forward or backward and change paces. And because this motion is low-impact, stress to the joints is minimized. 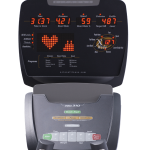 Pressure to the low back and hips also is greatly reduced by close pedal spacing at only 1.8″, so ultimately, exercisers feel as good after their workouts as they do during them.